Prime South Slopes/Suncrest location! Quiet and safe tree lined street with lane access. Updated and well kept 3 bedroom main floor home with a 2 bedroom suite down. 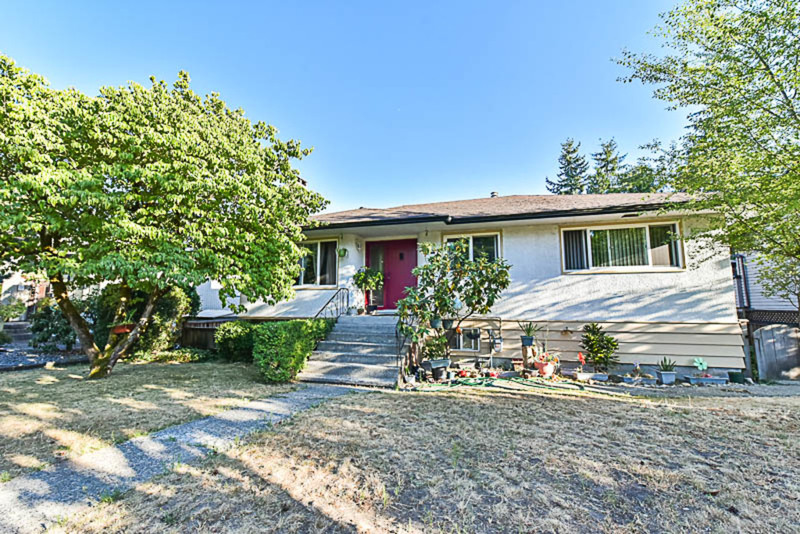 Updates include newer kitchen, cabinets, granite counters, bathrooms.... 1 block to Suncrest elementary school, transit, easy access to Vancouver and all highways. Currently rented to one family for $3000 per month. Hold now and build later on this 60 x 124 (7420 sf) R2 zoned lot. Hi Brian Vidas & Sophia Gee, When I was browsing http://realestatechannel.ca I found your listing. Please send me more information about 3936 Southwood Street. Thank you.